Members of the IEC have now moved their occupation of Bobst to Kimmel, hoping to escalate their protest of NYU’s dining services. Students walk past protestors who are demanding a response from NYU regarding its dining services on the steps of Kimmel. 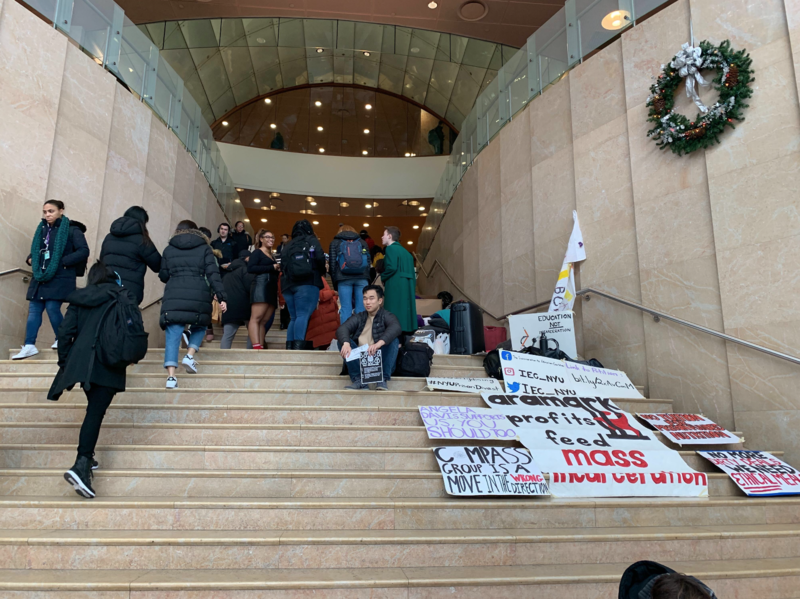 After occupying the lobby of Bobst Library for 63 hours, the Incarceration to Education Coalition moved its sit-in to the stairs of the Kimmel Center for University Life late Wednesday night and has remained throughout the day. 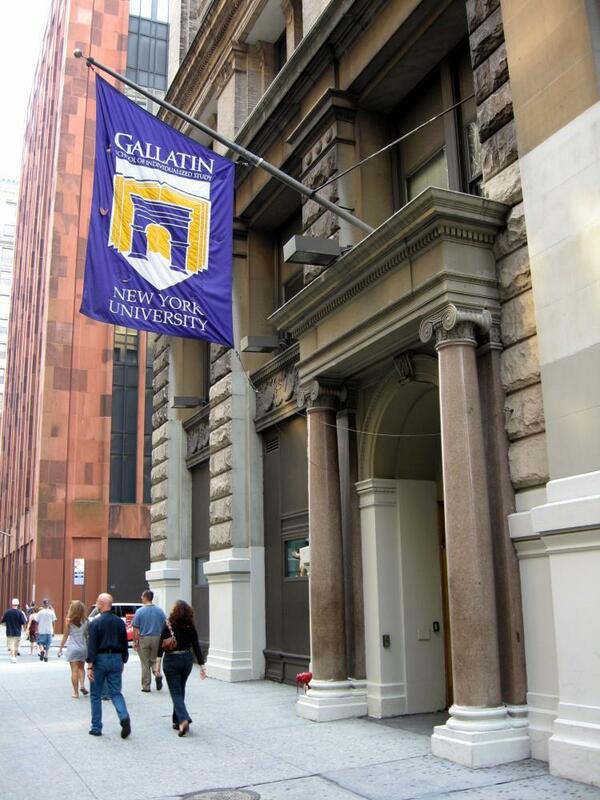 The organization hopes the move will escalate its campaign to urge NYU to divest from Aramark and other food service providers that contribute to the prison industry. The IEC began occupying the lobby of Bobst at 8 a.m. on Monday and stayed until Wednesday night. 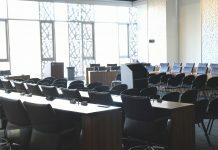 Participating members of the organization previously claimed that they would stay in Bobst until the university agreed to meet their demands. 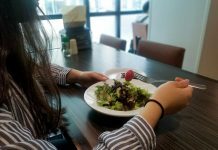 These demands included a written guarantee from the university to shift toward becoming an independent food service provider and to create a new committee to monitor the university’s transition to self-providing dining services. The IEC also requests that they have a seat on this committee. 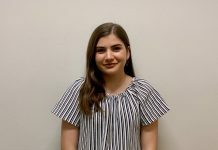 In an email sent to the IEC on Monday, Senior Vice President for Student Services Marc Wais said that the university had not agreed to meet the IEC’s demands, but offered to meet with the organization. 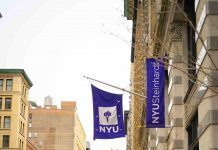 In March and April of last year, NYU Divest and Student Labor Action Movement held similar occupations of Kimmel to advocate for greater administrative transparency, student representation on the Board of Trustees, and university divestment from fossil fuels. The second of these occupations prompted university officials to call the parents of protesters and threaten disciplinary action, such as delayed graduation or expulsion, if their activism continued. Wais said that disciplinary action was a possibility if the organization decided to occupy Kimmel for more than one night. In a press release sent out on Thursday, the IEC stated that moving its occupation to Kimmel did not alter their cause. Members from the IEC declined to comment. UPDATE Dec. 6, 11 p.m.: This article was updated to include a statement from Senior Vice President for Student Services Marc Wais.